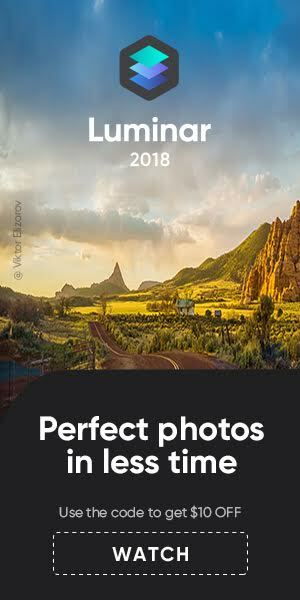 Canon posted the financial results for Q3 2018. Things still look good for the company. The Canon EOS M50 sells very good, and Canon acknowledges it. 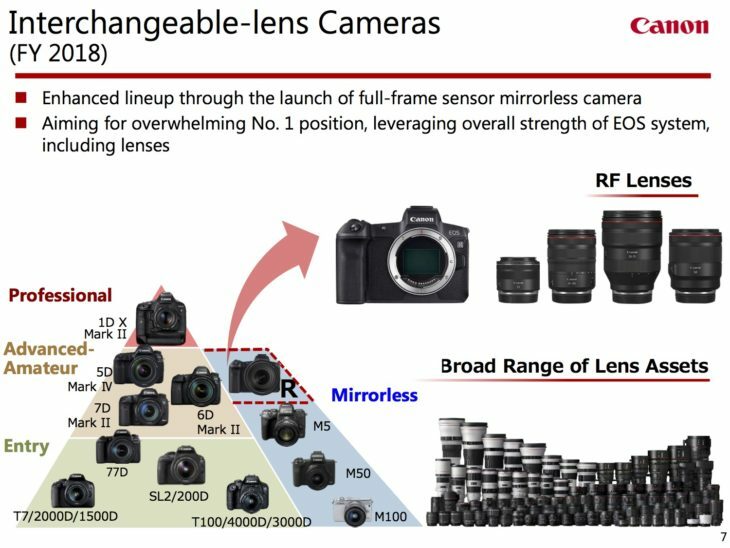 Within the Imaging System Business Unit, Canon maintained the top share of the overall interchangeable-lens digital camera market, mainly in major countries in Europe and the Americas and in Japan. 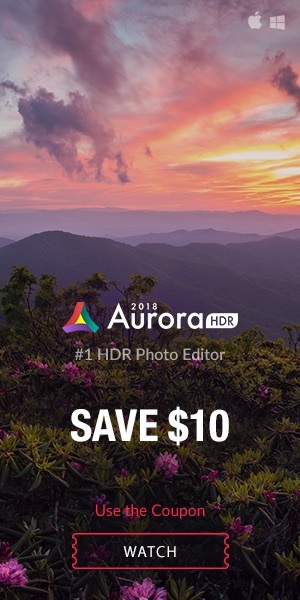 Within this, sales of mirrorless cameras increased mainly supported by sales of such new products as the EOS Kiss M [the EOS M50, editor’s note]. However, unit sales decreased overall compared with the same period of the previous year due to a temporary slowdown in demand, mainly for entry-level models. 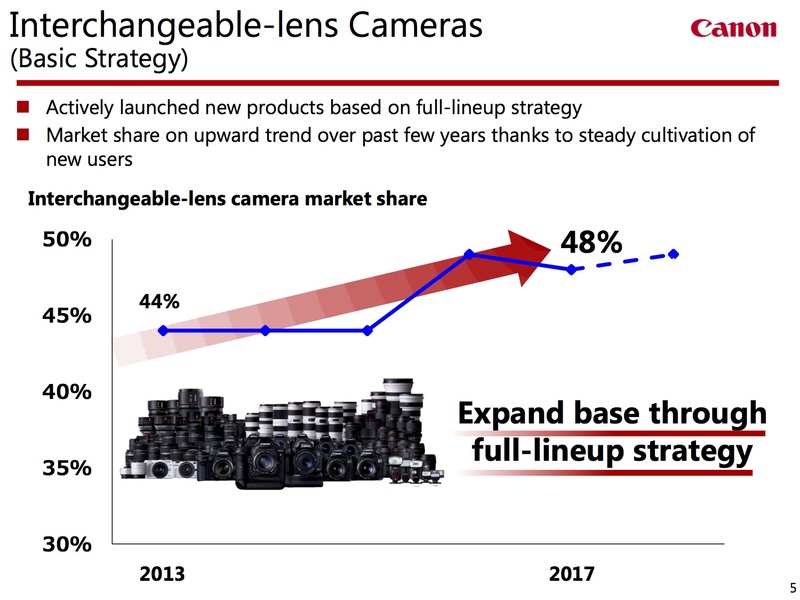 As for digital compact cameras, although unit sales decreased compared with the same period of the previous year amid the shrinking market, sales of high-value-added models such as the PowerShot G-series enjoyed solid demand. For inkjet printers, unit sales increased compared with the same period of the previous year, supported by steady sales of home-use models and refillable ink tank models due to the implementation of revised sales strategies tailored to each region. As a result, sales for the business unit decreased by 15.6% to ¥228.3 billion year on year, while operating profit totaled ¥21.4 billion, a year-on-year decrease of 45.3%. Sales for the combined first nine months of the year totaled ¥710.6 billion, a year-on-year decrease of 10.6%, while operating profit totaled ¥80.9 billion, a year-on-year decrease of 30.8%. How’s the outlook for the imaging segment? All Q3 2018 financial documents can be downloaded from here. An overview can be read below. previous post: Canon PowerShot G7 X Mark III Set To Be Announced Early 2019, With 4K and DPAF? next post: Is 4K Video On The Canon EOS R Just Upscaled From 2K?